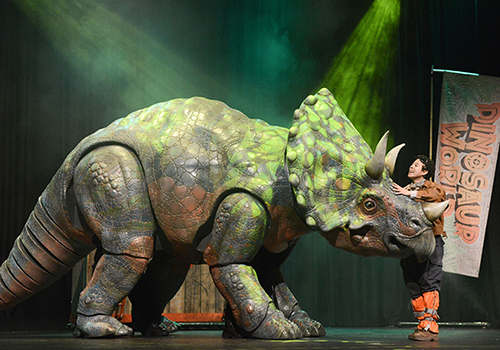 Grab your compass and dare to experience an astonishing prehistoric world, in Dinosaur World Live at Regent’s Park Open Air Theatre. Running for a strictly limited season, the astounding production plays as part of the theatre’s 2018 season, following spellbinding adaptations of Peter Pan, The Turn of the Screw and musical Little Shop of Horrors. 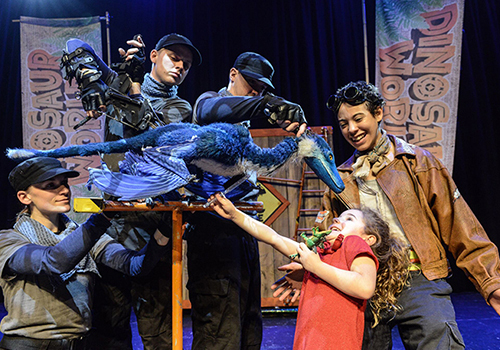 Become an adventurer and team up with the show’s intrepid explorer to cross uncharted territories and uncover a host of impressive creatures that will enthral adults and children alike. 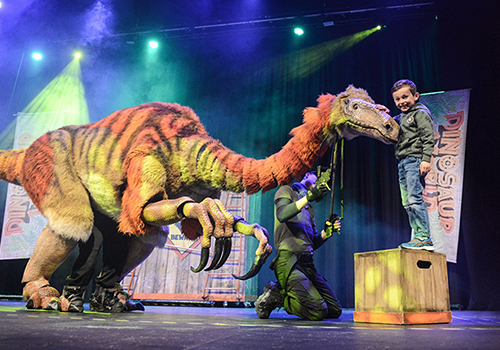 From flesh-eating giants to plant-loving creatures, audiences will get the chance to meet the Tyrannosaurus rex, Triceratops, Giraffatitan and Segnosaurus, plus many more! Dinosaur World Live is written and directed by Derek Bond, whose credits include Sweet Charity, Jess and Joe Forever and Little Shop of Horrors. The production features puppet design by Max Humphries and puppet direction by Laura Cubitt, with set and costume design by James Perkins, lighting design by John Maddox and sound design by Tom Mann. 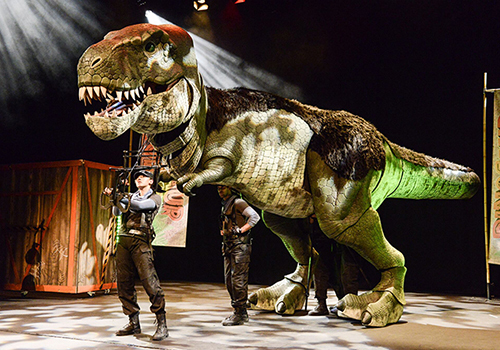 A production that will introduce theatregoers of all ages to the dangers and delights of prehistoric history, Dinosaur World Live is a Jurassic adventure that is designed to entertain and educate. The production runs at the Open Air Theatre from August 14th to September 9th 2018. 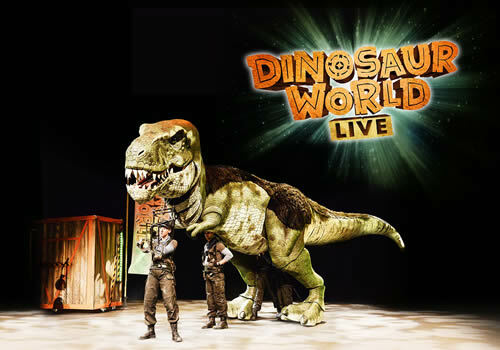 Dinosaur World Live is suitable for those aged 3 and up. Children under the age of 2 do not need a ticket but must sit on their guardian’s lap.